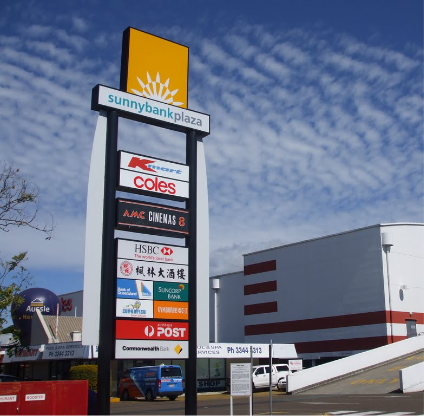 Sunnybank Plaza Family Clinic is a bulk-billing general practice located in one of the most popular South-side Brisbane Shopping Centres: Sunnybank Plaza Shopping Centre in Sunnybank. 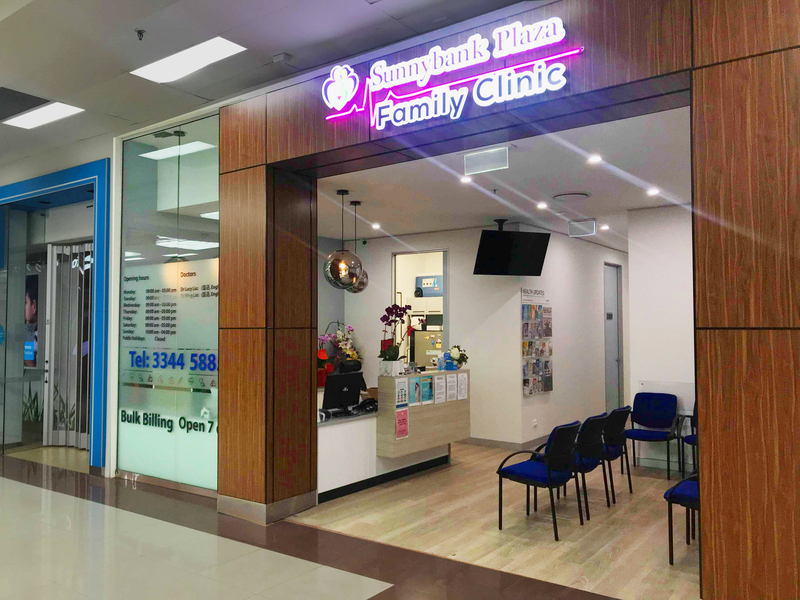 Here at Sunnybank Plaza Family Clinic, our doctors are experienced with years of practice and training. They are patient, caring and are committed to providing our patients with the highest standard of care in a friendly environment. We currently have two general practitioners (GP) on site, Dr. Lucy Liu and Dr. Ming Lin. We will be welcoming more doctors and other allied health services in the future to look after our lovely community. Our practice is committed to promoting wellness and disease prevention to all patients in the community. We are open 7 days a week, our opening hours are flexible and convenient which caters to all the families and friends we care about. We have a friendly staff team that are passionate about caring for our community. Our flexible booking system means we are available when needed. Being caring is good medicine. So, whether you are feeling unwell today or are just overdue for a health check, make an appointment to see us today. Our Sunnybank Plaza Family Clinic team endeavour to establish sustainable healthcare relationships with our community. Our friendly staff team are available to make your appointment or help you in any way. Patient questionnaires are available in the waiting room; we always welcome and encourage your feedback and suggestions. This practice does not provide schedule S8 drugs or narcotics during the first visit. [Chiropractor] Tim has special interests in posture, neck, mid-back, shoulders and lower back pain management. Tim is also fluent in Mandarin. [Podiatrist] Johnny has extensive clinical experience and knowledge through his podiatry career development. Johnny visits nursing homes regularly to provide foot care for elderly, presents health talks and raise public awareness on foot disease. In his spare time, Johnny likes to play golf, travel and discover new places to eat. He is also fluent in Mandarin. Our committed team of doctors, nurses and reception staff aim to provide a high standard of personal medical care and comprehensive health management in a friendly and caring environment. We strive to achieve the best possible health outcomes for our patients and for our community. Bulk billing services for all Medicare cardholders, Allianz and Medibank overseas students health cover holders. Rebate fee schedule billing for all other overseas students health cover and private insurance holders. Culture friendly practice, our doctors, nurses and receptionists speak English and Chinese fluently. Appointments are preferred, however walk-in consultations are also accepted depending on the schedule and nature of need.